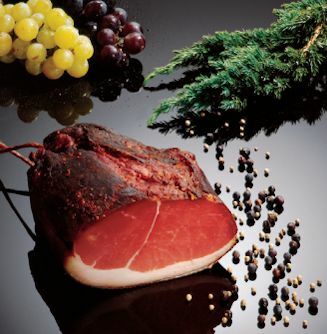 OnlineSHOP - terms and conditions - Räucherspezialitäten PFAU - original Black Forest smoked specialities. An association of these data to specific persons (if any) is only possible with appropriate remedies. (Eg if a user publishes relevant criminal content on the Internet, the authorities used by the user using the IP address to try to identify the user) A compilation of these data with personal data is not made. The data will be deleted after a statistical analysis. This statistical analysis is used exclusively in the technical monitoring, troubleshooting and improving our web offering. In any case, the collected data will be shared or sold.